Plumas County Senior Nutrition provided 24166 Congregate Meals and 26143 homebound meals in the 2016/2017 year. We serve meals at 5 different Nutrition Sites as well as homebound meal delivery from 4 sites. There are roughly 18 employees that prepare and distribute those meals including Site Managers, Cooks, Assistant cooks, drivers, and extra-help staff. The budget for Senior Nutrition comes from a variety of sources. The Public Health Agency's nutrition program encourages all senior citizens to enjoy lunch at their local nutrition site - open from 8:00 am to 1:00 pm. If you are 60 years of age or older, or you are married to someone 60 years of age or older, join us for a nutritious meal and fellowship, education, entertainment, and fun. If you are a home-bound senior, you may be eligible to receive a meal delivered every weekday. Call your local site to find out how to sign up. *Portola Nutrition delivers to Mohawk Resource Center every Wednesday. Plumas County Senior Transportation provided 10768 rides in the 2016/2017 year. We provide rides both in town and out of town. We have weekly shopping trips and doctors’ appointments in each community. We also provide out of town shopping trips monthly. In addition, we provide service for out of town doctors’ appointments to Reno, Truckee, Chico, Sacramento, San Francisco, and all points between. 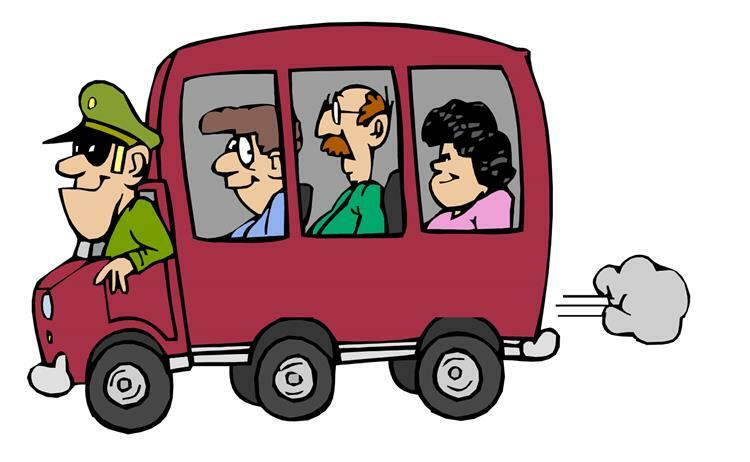 We provide rides for Public Health Clinic clients and as of last year, we partner with Plumas Transit to provide a weekly Reno trip available for any age to access the airport, Greyhound, Amtrak, and shopping. We employ 3 permanent drivers and approximately 7 extra help drivers to accomplish this. Reservations are required for transportation. Please call your local nutrition site, at one of the above numbers, at least 24 hours ahead to reserve a ride. For more information on Senior Connections, click here. For the Plumas County Resource Guide click here.